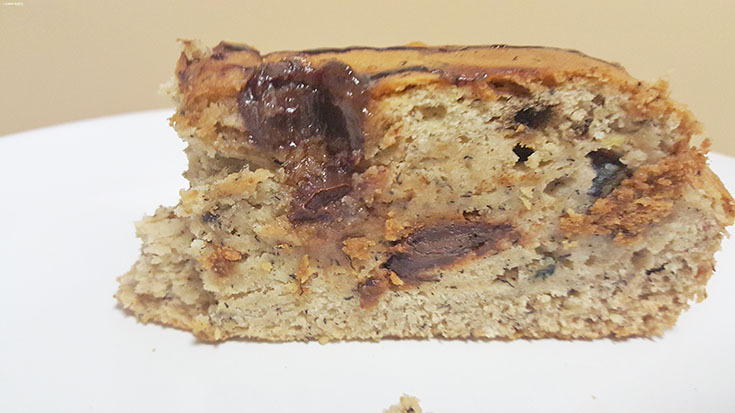 So my advice, when you're craving chocolate cake, but don't want it to go straight to your hips or when you're just not feeling yourself, making something like this Chocolate Drenched Chocolate Chip Banana Bread may be just the thing you need. You'll want to begin by preheating the oven to 350. In a bowl, mix together the eggs, bananas, honey, almond milk, and vanilla with a beater. 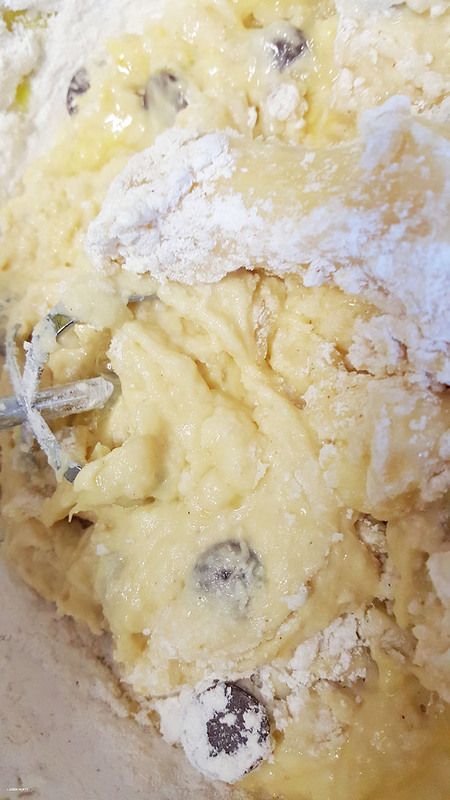 Once thoroughly mixed, add in baking soda, flour blend, sea salt, brown sugar and cinnamon and beat until completely mixed. Add in chocolate chips and stir gently. 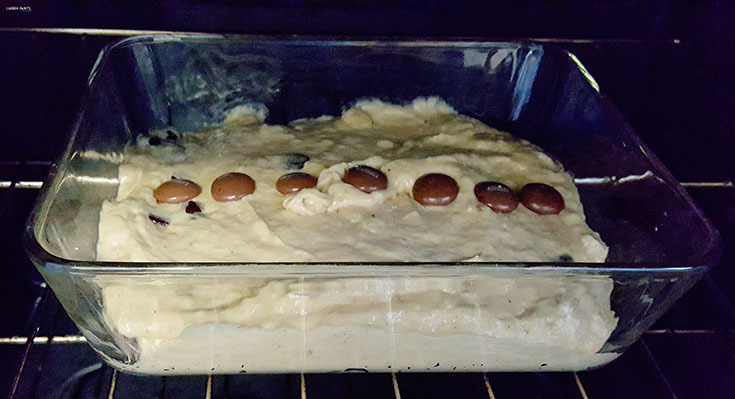 Pour batter in bread pan and add a line of chocolate chips on the top, I had some leftover baking chocolate that I added to the top but you can just use chocolate chips. Bake for 45 minutes. 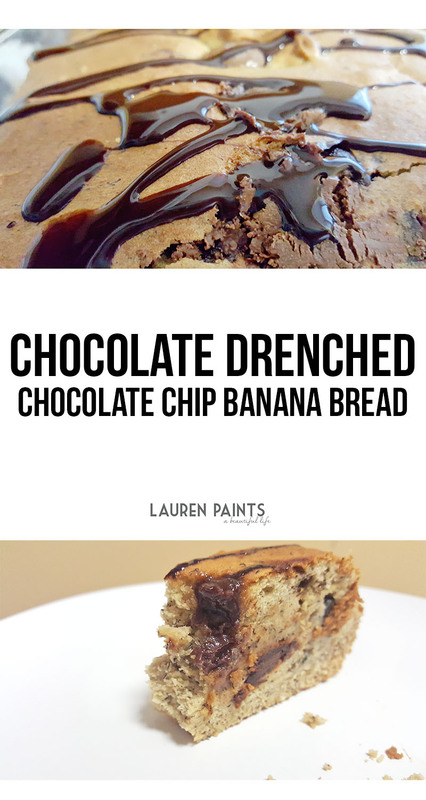 Remove from oven and drizzle chocolate syrup over the top. Let cool for a few minutes and then serve! This "dessert" is so tasty, I like to eat it for breakfast sometimes and on occasion, I'll have a slice or two for lunch! 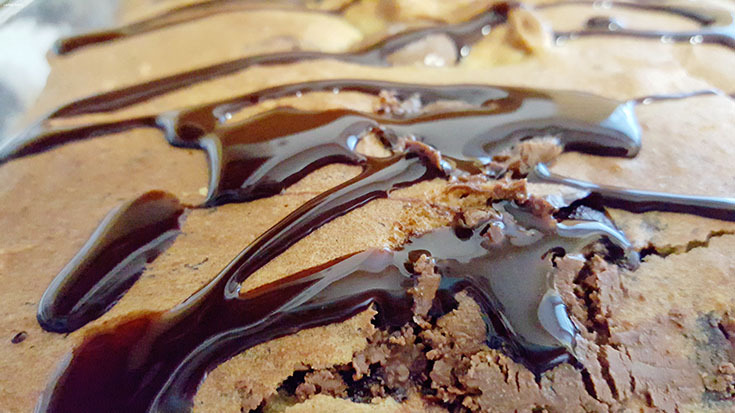 I know I brag about all of my recipes, but I promise you guys - this one takes the cake! 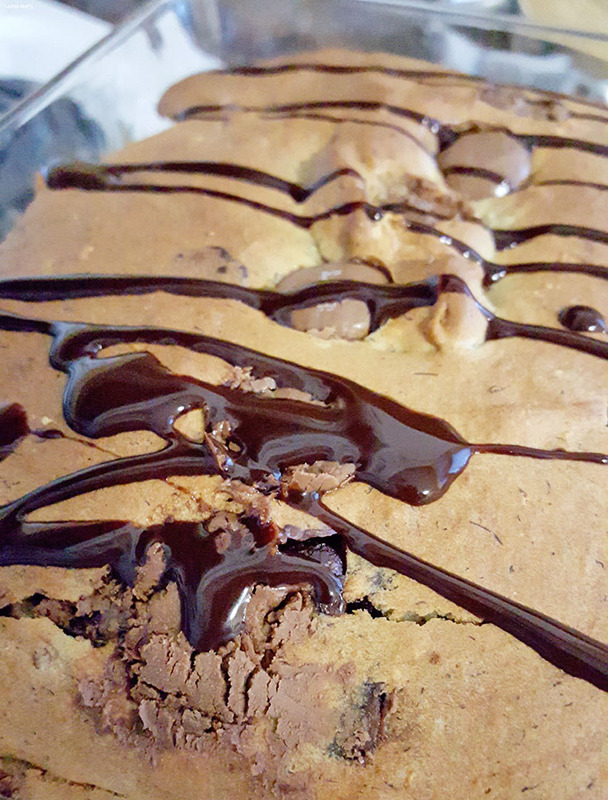 Do you have a favorite "healthy" dessert? I'd love to hear all about it in the comments below!